HomeAndroidWhat’s the best place to buy a PlayStation Classic? Best answer: Best Buy is a great option for purchasing gaming consoles online. While other retailers may be sold out, Best Buy seems to be able to do a great job keeping things in stock. If you have a huge hankering to play some early classic PlayStation titles, you are in luck. 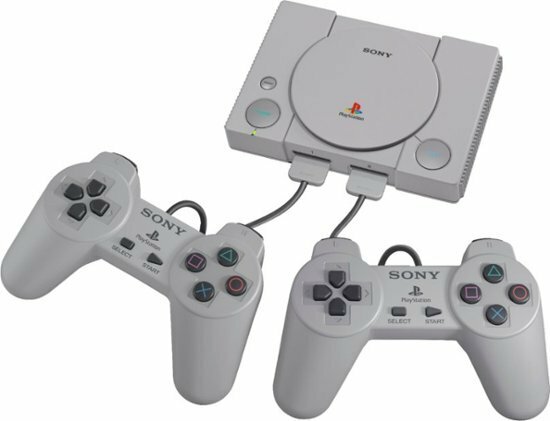 The PlayStation Classic releases to the public on December 3 of 2018. Like so many other classic console systems that have been released in recent years, this one will feature a diminutive recreation of the original PlayStation that comes loaded with twenty classic games. If you want to make sure that you can get your hands on one so it can be under the Christmas tree this year, then you are probably going to want to head over to Best Buy now. Other retailers like Amazon are reporting that they are all sold out of the PlayStation Classic but Best Buy is still taking orders. The PlayStation One throwback that’s pre-loaded with twenty titles. If you just have to have a PlayStation Classic, Best Buy still has plenty available which makes them the best option if you want to ensure that you have yours on day one.